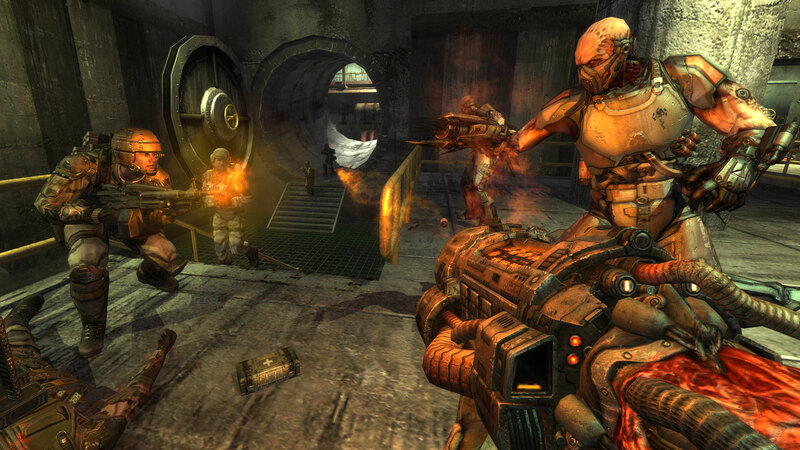 Taking place in the year 2065, the game lets you play as the GDF or Strogg in one of five unique character classes, either online or offline with computer controlled AI teammates and opponents. 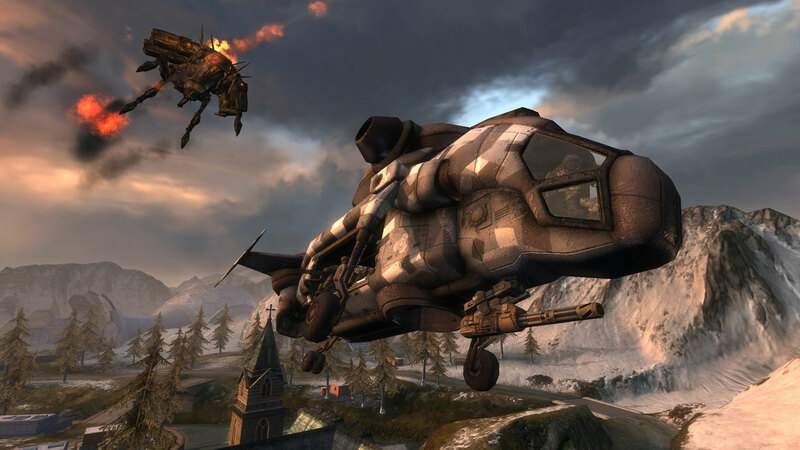 Employing an arsenal of weapons, vehicles and deployable armaments, engage in an action-packed test of skill and coordinated teamwork through a series of combat objectives. Persistent character growth and achievements reward players for teamwork, while clearly defined mission and class objectives guide new players to meaningful contributions on the battlefield.